Details of the completed phase one of the Mleiha Archaeological and Eco-tourism Project have been revealed today by Sharjah Investment and Development Authority (Shurooq). 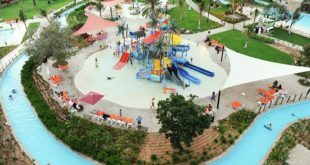 The multiphase project will create a new tourist attraction in the UAE and the wider Arab region with an estimated AED 250 million (US$ 68m) expected to be invested in Mleiha over the next few years. 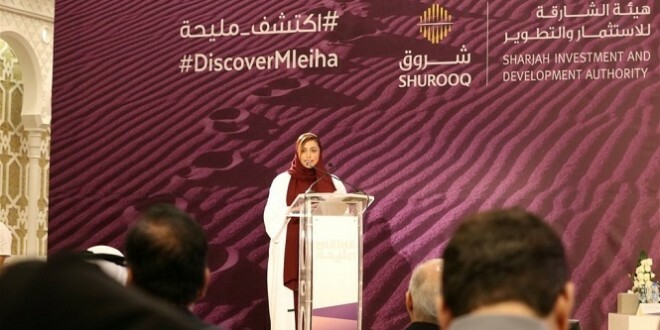 Speaking at the press conference to unveil Mleiha Archaeological and Eco-tourism Project, Sheikha Bodour bint Sultan Al Qasimi, Chairperson of Shurooq , said: “I am very happy to be here to announce the launch of the Mleiha Archaeological and Eco-tourism Project. I am particularly delighted because I know that this project will add value to Sharjah and the UAE generally. Twenty years ago I wrote my theses in anthropology and archeology. During that time Dr Sabah Jassim was supervising my thesis and he is among us today to present details of Mleiha as the Director of the Sharjah Directorate of Antiquities. HE Marwan bin Jassim Al Sarkal, CEO of Shurooq , gave a detailed presentation about the first phase of the Mleiha Archaeological and Eco-tourism Project, which will be officially opened by His Highness Sheikh Dr Sultan bin Muhammad Al Qasimi, Member of the Supreme Council and Ruler of Sharjah, on Wednesday 27th January 2016. He said that the development of the project is in line with His Highness’ determination to develop the Central and Eastern regions. 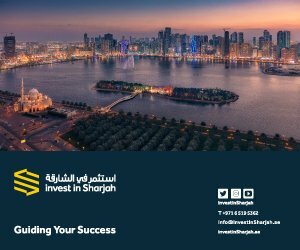 It also forms part of Shurooq ‘s commitment to developing world-class tourist projects by improving investment opportunities with the aim of achieving social, cultural, environmental and economic development. 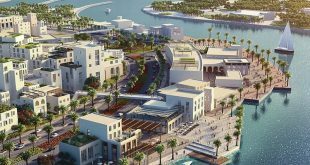 This follows the Sharjah Tourism Vision 2021 set out by the Sharjah Commerce and Tourism Development Authority (SCTDA).